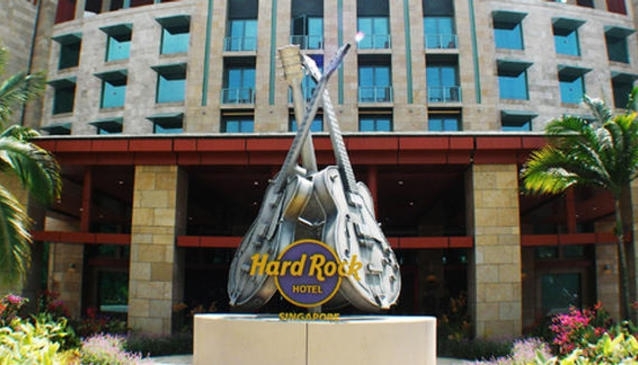 Hard Rock Hotel is a part of the integrated World Resorts on Sentosa. Being one of the six hotels on the Island, it was built in 2010 to enhance the atmosphere of the area. Bridge to the most developed shopping arcade in Singapore Vico City Shopping Centre links the hotel. Awe-inspiring theme Park, Universal Studios as well as Marine Life Park are easily accessible from the hotel. The Mainland districts of Singapore are at a 15-minute distance.